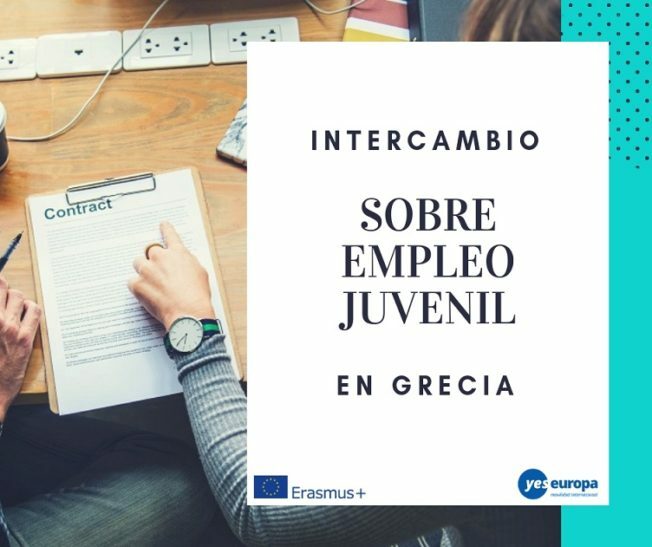 Si tienes entre 18 y 24 años y quieres conocer métodos de búsqueda de empleo, intercambiar ideas con otros jóvenes europeos y descubrir tu potencial emprendedor, envía tu solicitud para participar en este intercambio sobre empleo juvenil que tendrá lugar en Grecia en mayo de 2019. 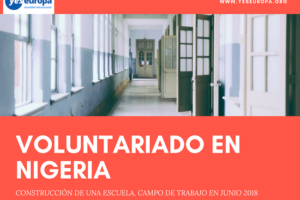 Puedes echar un vistazo a otros cursos gratis y oportunidades en esta sección. Dates: 6th – 15th May 2019. This is a ten days youth exchange (including travel days), that will take place between 6h of May and 15th of May 2019 in Larissa, Greece, supported by the i-Participate NGO. 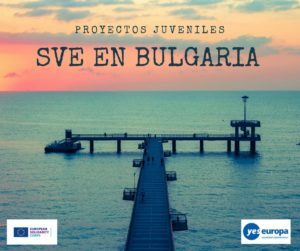 It targets 30 youths, aged between 18 – 24, (except for the team leaders who can be older) of five European countries with a high unemployment rate among young people: Greece, Spain, Italy, Romania and Bulgaria (6 participants will be selected from each involved country). The projects main objective is to help youths identify the most appropriate key competences needed to get a job and encourage them through non-formal education activities, to develop in common new theoretical and practical models and techniques in preparing their resume / job application and sustaining a job interview. It also aims to empower youths to discover their full potential in terms of entrepreneurship and take advantage of their skills, knowledge and unique characteristics in order to create their own business. – Raise awareness about the unemployment issue within the EU, specify its causes and find possible solutions. – Support participants to form a high quality resume and motivation letter and prepare them for a possible interview through non formal education activities. – Give youngsters the proper motivation, information and space in order to exchange ideas, thoughts, strategies and techniques, which will help them build their own business. Create concrete business start-up plans, through teamwork and collaboration of the young participants. – Offer participants the chance to experience non – formal education in a multinational level. 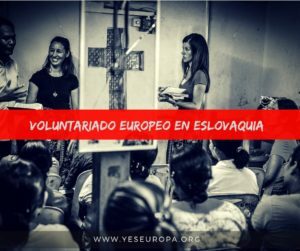 – Inform youths about the Erasmus+ actions, aims and values. – Turn participants into competitive entities in the job market, as they will gain knowledge and skills that will be useful through their further carrier. – Encourage participants to set their own business and therefore contribute in the creation of new job opportunities into youths societies. – Create a learning space for personal development of the participants, by exploring their limitations and strengths in an international level. – Increase the recognition of non-formal education as a tool for personal and professional development. 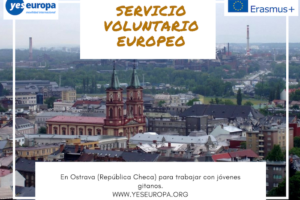 30 participants (5 youths from each involved country aged between 18 – 24 and 1 team leader for each team without any age limit) from the following countries: Greece, Spain, Italy, Romania and Bulgaria. – Are in age between 18 and 24 (except for the team leaders for whom no age limit exists). 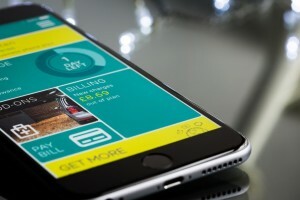 – Are commited to participate in the whole program and contribute in its activities (before, during and after the exchange). – Are motivated to learn through non – formal education methods and creative workshops and collaborate in an international environment. – Are able to work and communicate in English. In order to achieve the maximum outcomes out of this exchanges three to five participants from each national team should be unemployed, while the rest should have a permanent job. According to our understanding this mix will be really beneficial, as during the exchange employed participants will share their experiences, as well as, hints and tips that helped them start and build their carrier, with the rest of the unemployed participants. 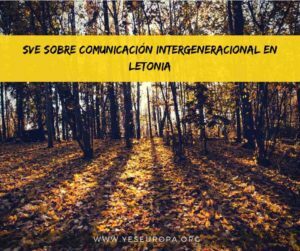 This activity is financed by the Erasmus+ Youth program of European Union and it is supported by the Youth and Lifelong Learning Foundation (Greece). Travel costs and accommodation are covered 100% by the program. 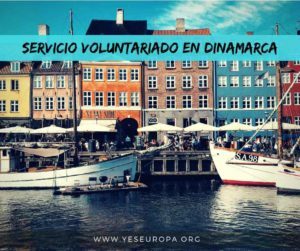 We will cover your travel costs, according to the European Commission travel reimbursement, to a maximum per country of: Spain: 360 €. Please DO NOT BUY any tickets before the final approval of the organizers! If you cannot provide your original tickets, receipts, insurance and invoices clearly stating the travel agency, your name and the exact costs of the tickets, we will not be able to reimburse you. – keep all your flight boarding passes (outward and return). 1. Please send your application form, CV and motivation letter to asociacionbb@gmail.com. Remember to write in the motivation letter that your sending institution is “Asociación Building Bridges”. 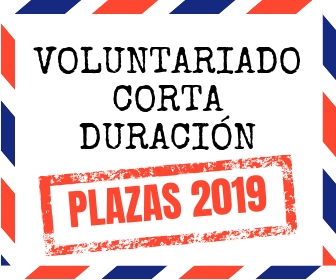 All documents written in english you can send to: asociacionbb@gmail.com with subject “YE Larissa, DAFNI.YOUR NAME.YOUR SURNAME“. We give you creative ideas about how to create a good CV in English.